This fall, Apple will release new updates to its’ iPhone, iPad, watch and TV operating systems with plenty of brand-new features that users can get excited about. As usual we gathered as many Copenhagen based Apple enthusiasts as we could here at the Shape office for barbecue, beer and to see what Apple would introduce at WWDC. After a couple of days where we have delved deeper into all the new stuff, we have listed the changes that excites us the most. Currently, the only useful thing you can do from the lock screen is play music or open the camera, and that can sometimes be fiddly as it’s a small icon bottom right that you need to swipe up. With iOS10, as soon as you pick up your iPhone (Apple call it “Raise to wake”) the lock screen is shown. You can then simply swipe right across the screen to access the camera even quicker. That means you manage to take those “in the moment” shots you’d have previously missed. You can also swipe left to access the widgets screen. Widgets will let you see calendar appointments, weather info and more when swiping left from the lock screen, or check a sports score by using 3D Touch on a sports app such as ESPN. In the past versions of iOS, notifications were all too easy to miss and not always that useful as they only included limited information. Notifications have now been redesigned and are much more intuitive. You can easily see what app the notification came from and when. You can also swipe down (or 3D touch) to open a mini version of the App without leaving this screen. Great for making quick replies to text messages and the like. You can even carry on a conversation with someone right from a notification. Messages has had a complete overhaul. Rather than it being just text based they have taken a page out of the Snapchat playbook this year. You can now do lots more with emojis, stickers, handwriting, and animations, as well as including gimmicky features like invisible messages that only appear when swiped. Links also show previews for websites, images, and videos. You can even play these videos right from within the Messages App. The Message app has one other big change in iOS10, it has its own App Store. This means services for ordering food, shopping, travel and so on will be integrated within Messages. The Maps App is finally becoming a contender against Google Maps, and looks more similar to it than it ever has before. It now allows you to move freely around, shows live traffic information and highlights specific places on route (e.g. petrol stations and the extra time needed for that detour). You can even interact with other Apps directly from within the Maps App. A great example of this is finding a place on the map and then calling an Uber directly without ever having to leave the Map App. For the first time ever, you'll be able to delete Apple’s own apps and download them again later. Though Apple didn't formally announce the change during its keynote Monday, the company quietly slipped many of its apps, including Mail, Maps, Notes, Weather and Calculator, into the App Store ahead of the keynote. 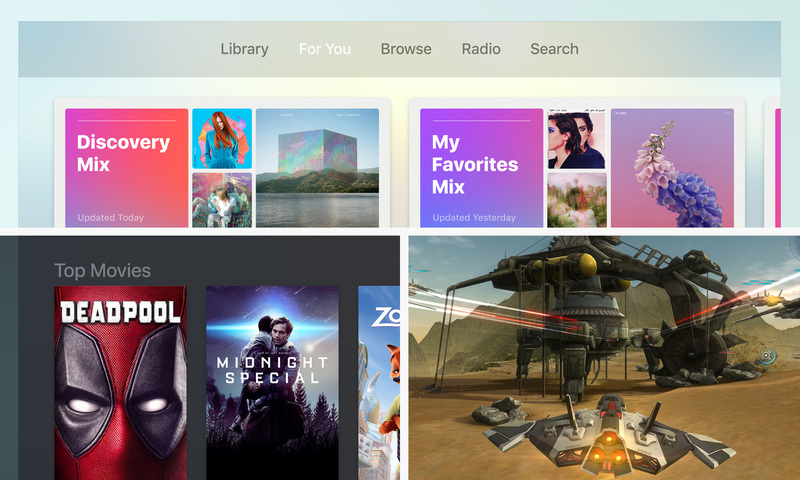 After only a year of existence, Apple Music is getting a complete redesign. New sections make it easier to navigate, including one section for downloaded music and another for recently added songs and albums. Apple also appears to be coming directly for Spotify with its new "discovery mix" that tailors a playlist to listeners’ tastes. 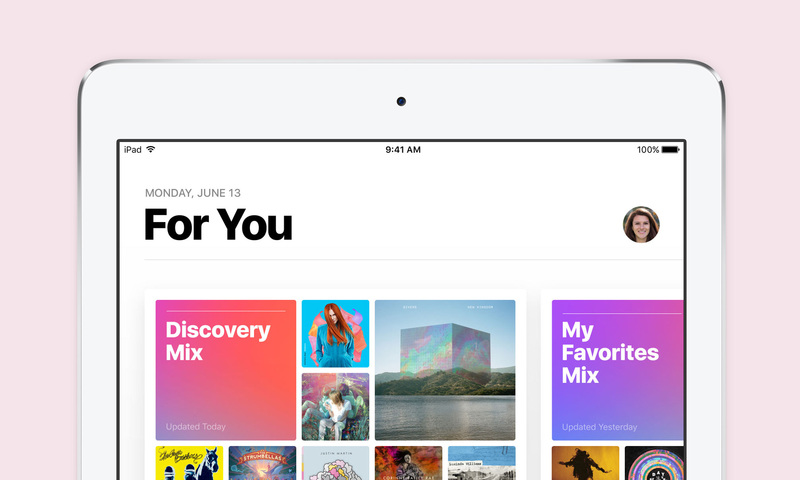 There will also be daily curated playlists and new sections to help users find new music curated by Apple’s music editors. You can also read song lyrics now. In iOS 10 VoIP calls can be integrated into the lockscreen. That means that your Whatsapp and Skype calls will show on the lockscreen like a normal call and can be answered from there too. Third party providers are now able to help detect spam phone numbers to avoid you getting those annoying calls. Users will be able to see transcriptions of their voicemails in the next software update. Using this feature you can read a voicemail like a text message rather than struggling to hear it. 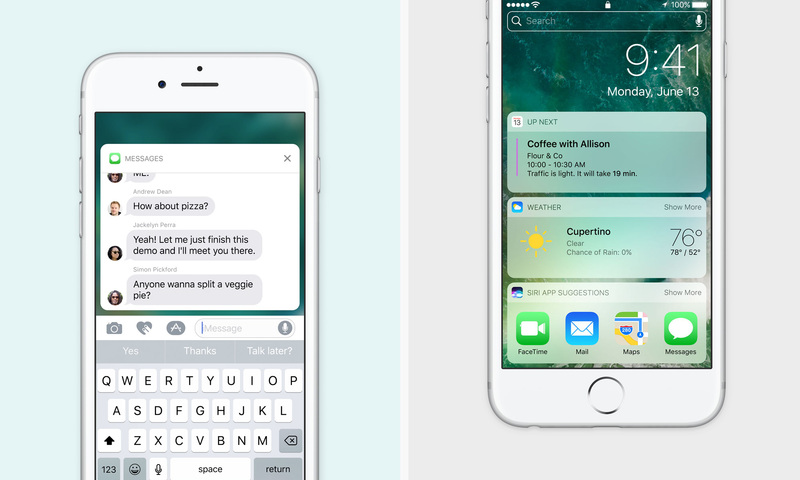 QuickType will bring Siri intelligence to the keyboard, using deep learning to enable more intelligent predictive typing using expanded context. That means that it can now help you with suggestions for text responses, and offer up your location when someone is wondering where you are. Now that it’s open to developers you’ll be able to look up movies or restaurants straight from the keyboard. The QuickType keyboard will also now support multilingual typing. Apple also made a point of noting that, unlike Google, its AI analysis will stay on your device and won't transmit your texts to the cloud. 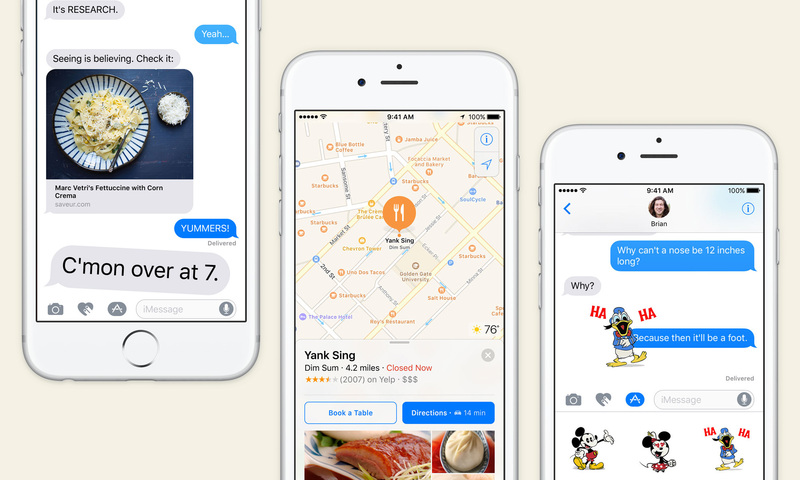 Siri just got a whole lot smarter with iOS 10 thanks to the simple fact that developers, for the first time, have the ability to order around Apple's personal assistant, too. The best part is that not only does Siri understand way more apps, it recognizes what you're saying in a variety of ways. Gone are the days of issuing strict voice commands. The bright interface in previous versions of tvOS have received many negative comments as a television that illuminates an entire room can hurt the eyes. Apple address this issue with tvOS 10, in which developers can adopt a dark mode making the app support two variants of the interface. Users can switch between the light and dark mode at their will. Like iOS 10, the new version of tvOS adds new functionality in regards to notifications. tvOS 10 supports push notifications, much like iOS already does. The new functionality can improve user engagement by showing a red badge on the app icon of an application, for example when new content is available. This years release of operating systems introduce a lot of highly demanded features. One of them is the requirement of game controllers for tvOS applications. Up until now, games on tvOS could opt to support a game controller but were still required to support the Apple TV remote. In tvOS 10, games can require the use of game controllers making room for much more games that simply did not make sense to develop when requiring to support the Apple TV remote. 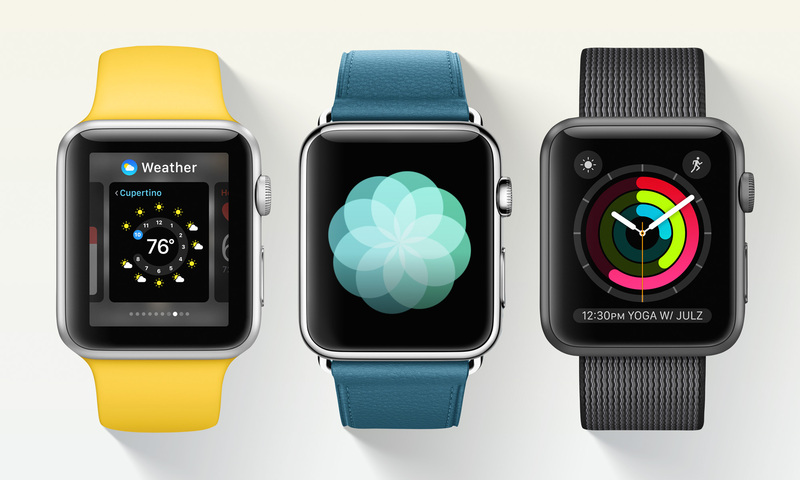 One of the main complaints about watchOS 2 is regarding its speed - or rather lack thereof. Apple claims that watchOS 3 addresses the issue, making interactions on the watch seven times faster than on previous versions. As part of improving the performance, complications on the watch face are allowed to update its information more often in order to serve fresh data. 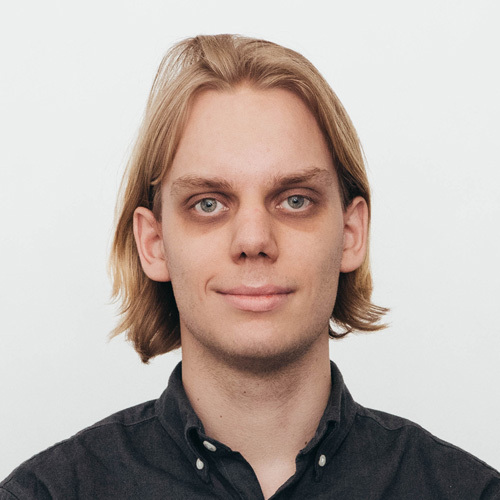 Switching between apps on the watch is supposed to be blazingly fast by replacing glances with a dock that bears much resemblence to the application switcher on iOS. 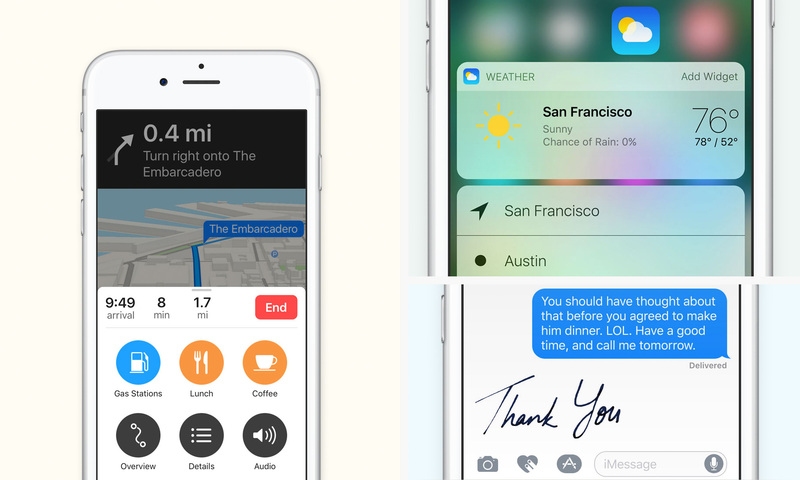 The developer previews of iOS 10, watchOS and tvOS are available now on Apple’s developer portal › , and the final version will be released to all users as free updates this fall.